WANT TO SHARE IN RURAL LIFE? 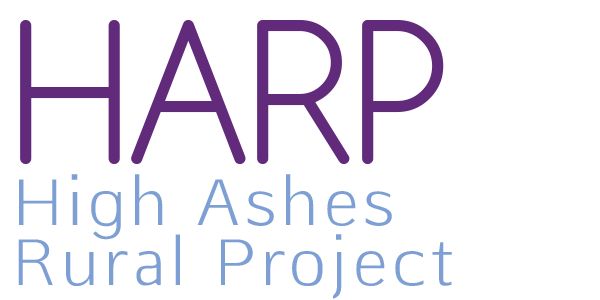 High Ashes Rural Project provides a wide and varied range of training and experiences, so that all levels can enjoy and achieve skills. Skills they never knew they could do, and share them with people , they never would normally share time with. We utilise the environment at HIGH ASHES RURAL PROJECT , for the improvement of peoples , health , social and economic wellbeing. We provided a structured programme of rural activities that included horticultural and animal care. Learning country crafts , things like dry stone walling and hedge laying. Creative arts related activities utilising existing environment and natural materials sourced locally. examples are communication verbal and nonverbal. Working as part of a group that embraces each other differences. Improving the participants confidence and independence , to carry out everyday tasks. WANT TO SHARE IN RURAL LIFE? WANT TO HELP OTHERS?